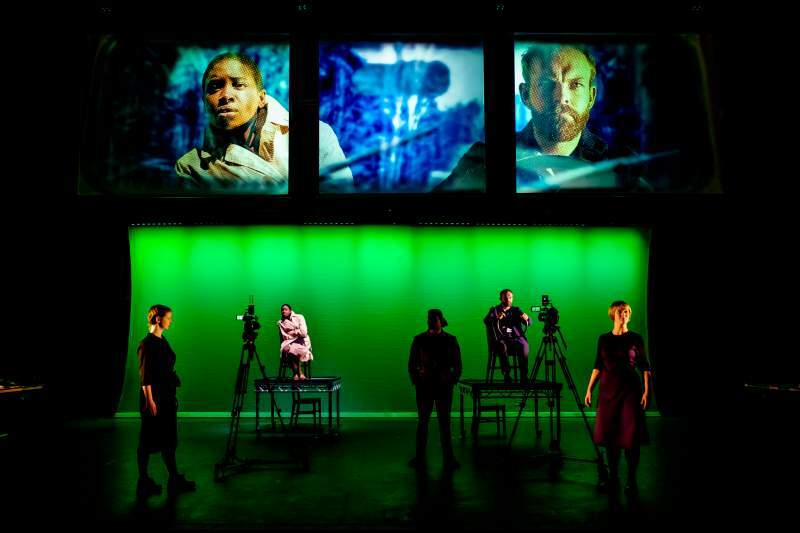 Retelling the hugely influential Heart Of Darkness novel by Joseph Conrad, production company imitating the dog have prepared a visually rich and digitally innovative production for their unsuspecting audiences. Written 100 years ago, Conrad’s Heart Of Darkness tells of a young man’s tumultuous travels on the Congo river into the heart of Africa, pulling back the layers in society to reveal the inherent greed and brutality in which we are all capable of. Negotiating race and gender themes in a culturally relevant dynamic, this modern take on the classic story unfolds the exhilarating journey and biased challenges faced by a black woman searching for her place through war-torn Europe. It’s a topic that will certainly get you thinking about our current societal prejudices and need for change. With an impressive cast including BBC actors Keicha Greenidge and Morgan Bailey, this visually effective and unapologetic show will stay with you long after the curtain falls. Imitating the dog have created spectacular events for more than 20 years, and with this production they continue to deliver a compelling reimagined story which fuses digital technology with live performance for a unique and multi-layered experience. Enjoy this bold and significant interpretation of an iconic novel at Newcastle’s Northern Stage on Tuesday 2nd and Wednesday 3rd April.